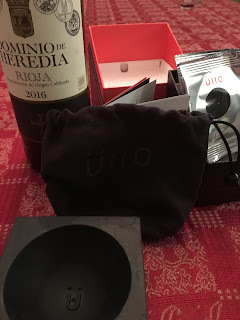 We received the Üllo Wine Purifier from the manufacturer to review last year and it has taken us literally this long to get ourselves sorted out to write this Blog post. We planned to do a video post and all kinds of other fancy stuff but here we are. Apologies to all involved for the massive delay. Without further adieu, here's our review of the Üllo based upon tasting a 2016 Dominio de Heredia Rioja that has and has not passed through the filter. As background, the premise of the purifier is the use of a food grade polymer filter to take sulfites out of wine. This can be beneficial to those with sensitivities to sulfites in wine and it applies to white and red wine. Üllo can optionally act as an aerator as the wine passes through it. If you turn the bottom of the filtration unit it can be set to add air or not. 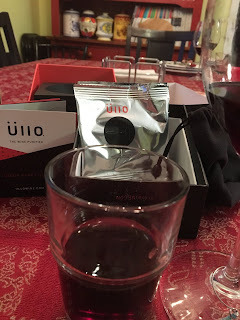 The Üllo retails for about $70 US ($100 CDN) and comes with four filters in the package and additional filters can be purchased in a 15 pack for about $40 US. It can be purchased at a variety of retailers like Williams Sonoma and Crate & Barrel as well as online at Amazon. 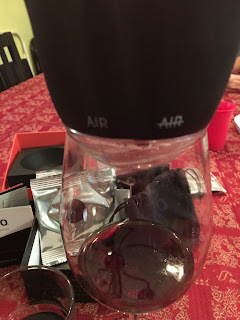 We figured that a Rioja was a good wine to leverage for testing a wine filter. Not because there are a huge amount of sulfites but with the oak it would be a little easier to see if there are changes to the smells and flavours in the wine. 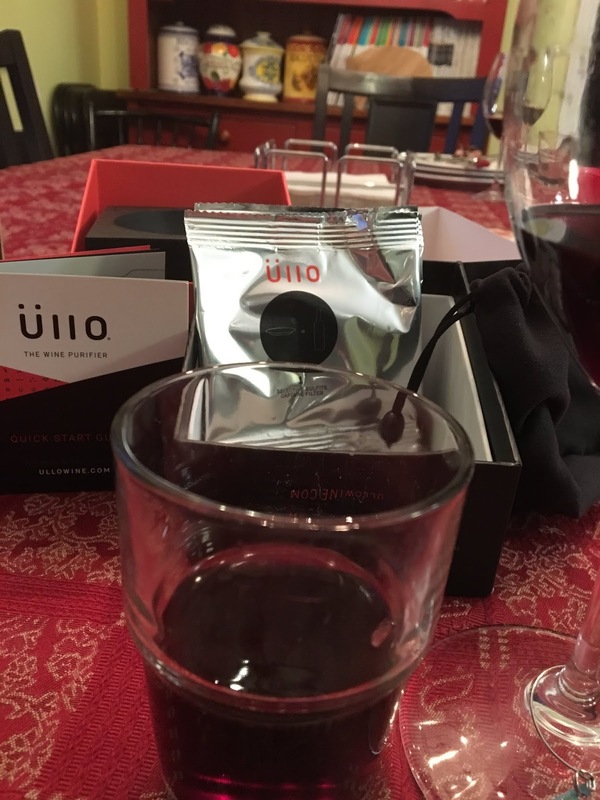 To see if there was a difference, we poured a small amount into a small non-wine glass and then filtered the same amount through the Üllo to taste the differences. While we weren't skeptical that there would be a difference, we were interested to see the depth of the difference. Well, no sense in wasting time, there is a huge difference between the two samples especially in the aromas right out of the gate. 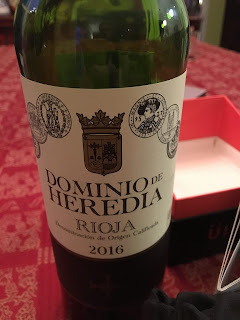 The nose on the non-filtered wine is nutty oak with a heavy vanilla undertone whereas the filtered version has more berries showing through and the toasted oak becomes more licorice and cocoa. That's an immediate difference side by side with no delay once the wine is filtered. Very interesting. 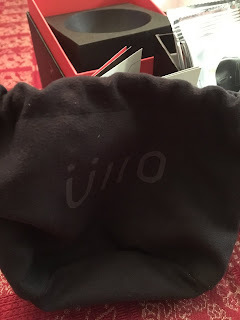 The tannins also change immediately with what would be considered a fairly tight wine opens instantly with the Üllo. Some of that might be the aeration but the speed of the change is interesting so we would attribute some of that to the filter. We don't have a sensitivity to sulfites that we're aware of but regardless there is a major change that happens to the wine with the Üllo that softens the edges and, in this case, improves the tastes. We didn't try using a decanter to compare the aeration aspect but it certainly wouldn't be a bad idea. Is it the sulfites removal that adds a huge difference to the flavour profile or is it the aeration itself? That might be our next experiment but as of now this is an impressive first try.